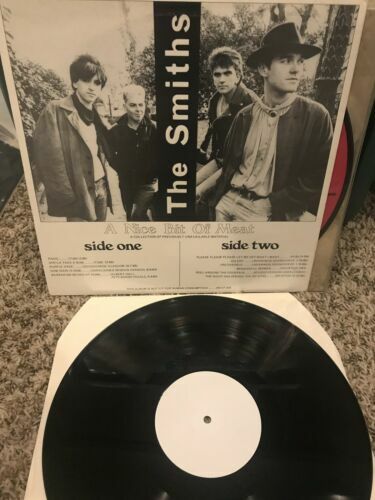 You are looking at a rare bootleg from The Smiths entitled “A Nice Bit Of Meat”. This copy is in excellent condition throughout and I could not find any flaws that stood out to me. I will be listing more items from The Smiths and MORRISSEY as well as from some other Artists, all from my personal collection. Thanks for looking!